Digital marketing strategies are constantly changing. 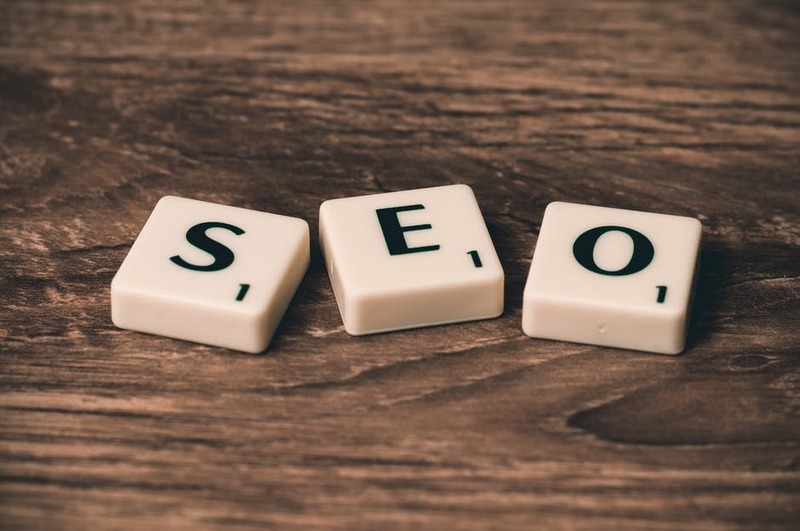 It’s no surprise why marketers consider search engine optimization (SEO) as a more effective approach, with 82 percent commending its efficiency. Yet, this is a tricky strategy. The methods you used today may not work next month. That’s why it’s important to know what organic search traffic is, and learn what other approaches complement it. Pay-per-click (PPC) is worth checking out. Let’s see how it works, and how to use it along with SEO. Now, what’s special about the blending SEO and PPC? 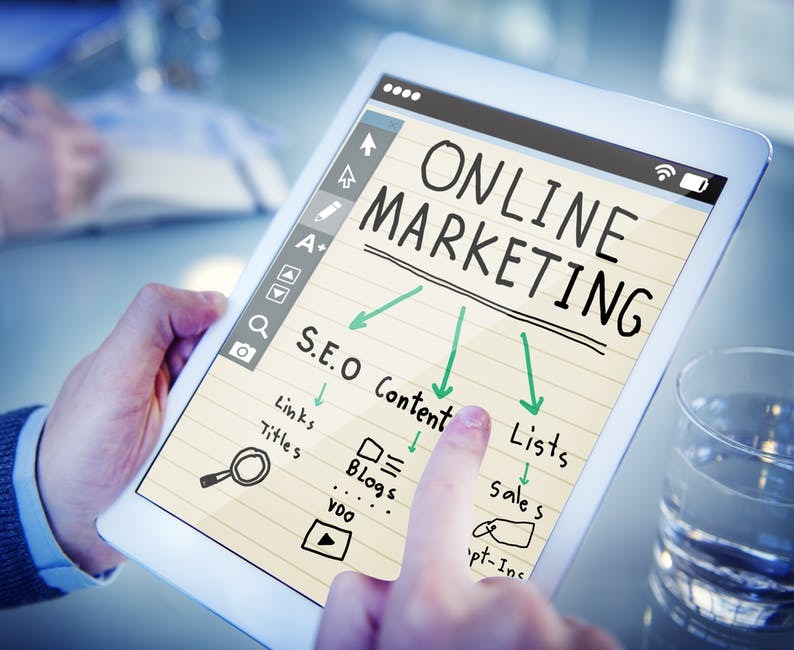 While these are two different marketing strategies, both work under the digital marketing umbrella to generate clicks and increase conversions. Business owners who own a website oftentimes choose one over the other, and you can’t blame them, really. Considering variables like budget and goals, a common misconception is that using both of these strategies will cost a bunch. Many marketers don’t realize that capitalizing on both will yield positive results. 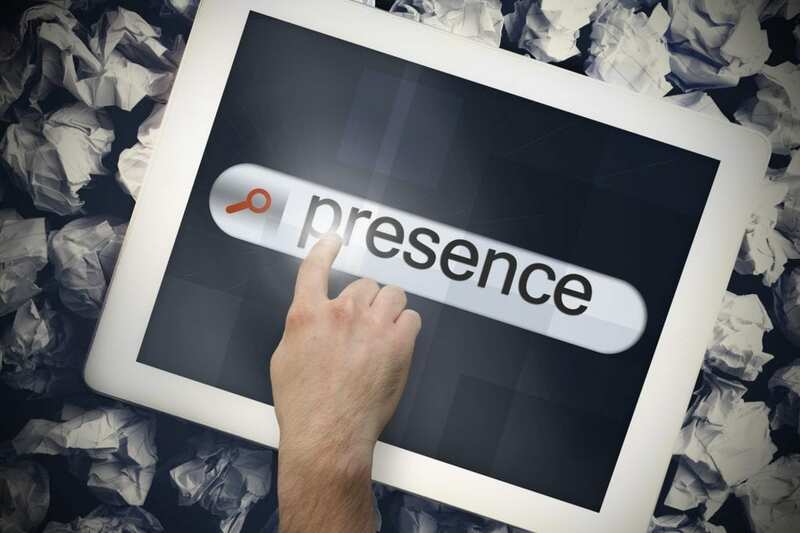 Business owners aim to land the first page in search engines or even the topmost spot. For this reason, they use one or multiple keywords they’re targeting. What PPC does for that same valuable keyword(s) is to allow your ad to show up near the top of the page. It’s like “owning” a group of words. Whenever somebody searches for it, the search engine displays it by default. PPC ads also ensure that your brand stays on rank #1 for a particular keyword as long as it generates organic search traffic. When there’s a halt to search ads for a certain keyword, over 80 percent of the traffic coming from these ads is not replaced by the organic rankings. This shows that stopping your PPC campaign could hurt your organic rank and keep you from reaching the number one spot on search engines. Putting your faith on PPC means you’re not only getting clicks but the interest of searchers that you might have otherwise lost. If you haven’t reached rank #1 yet, don’t fret. Your PPC campaign will help drive traffic, and the best thing about it is that it doesn’t cost much. Say you’ve acquired the services of an SEO company. You shouldn’t stop there. A search engine, especially Google, is a fickle, somewhat unpredictable beast. There will always be algorithm updates, resulting in fluctuating search results. Even if you make changes to your website, it doesn’t always produce the results that you want. The power keywords that you have, which worked so mighty in the past, can lose visibility in an instant. You can avoid this with a prime SEO team. They will notice any changes to the visibility of a certain keyword, and which one lost organic search traffic. SEO pros can relay the message to the PPC team for them to fill in the gap. They will also create ads that are relevant, or improve keyword bids. And one more thing: if SEO continues to struggle to give a keyword the boost it needs, PPC can hoist it up to make sure it catches audience in the meantime. We can’t please everybody, so expect a negative comment or two about your products. It happens to the best of us. With combined SEO and PPC efforts, you will have the power to control the damage. The principle is similar to the first point: increased presence, but with a twist. Let’s cite the BP-operated Macondo Prospect oil spill way back 2010. It was a colossal disaster, but BP took advantage of PPC by paying for ads that had links to the keyword oil spill. PPC ads that carry that particular keyword led searchers to BP’s website where the company posted its cleanup efforts. BP made sure that whenever somebody types the phrase ‘oil spill,’ their side of the story will show, and not just the negative impact of the disaster. Get the point? You can apply a similar approach to your brand. We’ve established by now that SEO needs a partner, or partners, to reach its full potential. While PPC and SEO are like bread and butter, other forms of integration are available. Email marketing, social advertising, and banner advertising can help too. SEO and email marketing may seem old-fashioned, but whether you admit or not, it still works. People still read their emails. While many don’t actually open them, some people still find comfort in getting informative newsletters. For SEO bloggers, a newsletter is one way of sharing blog content en masse. SEO and social advertising are great if you want to target a specific audience. The organic search traffic coming from social media can be low, but you can deliver them directly to the target customer. It all comes down to how you’re planning the campaign. SEO and banner advertising are regulars on every web page, oftentimes confusing visitors. But they work, especially the testimonial banners. The key is to make the ads relevant to your audience. Still doubtful? According to Nielsen, 68 percent of customers trust online opinions from others. Why dilute your marketing campaigns? By integrating SEO and PPC, you’ll have a higher return-of-investment (ROI). When time and budget are both right, pair your organic SEO campaign with PPC. Your site will get organic search traffic no matter what business you are in, big or small. PPC advertising and organic SEO offer website owners a better chance to push their products further. This combo also increases brand awareness and exposure. Need more SEO tips? Need help supplementing your marketing strategy with PPC? Check out the best ways to optimize your website right here!